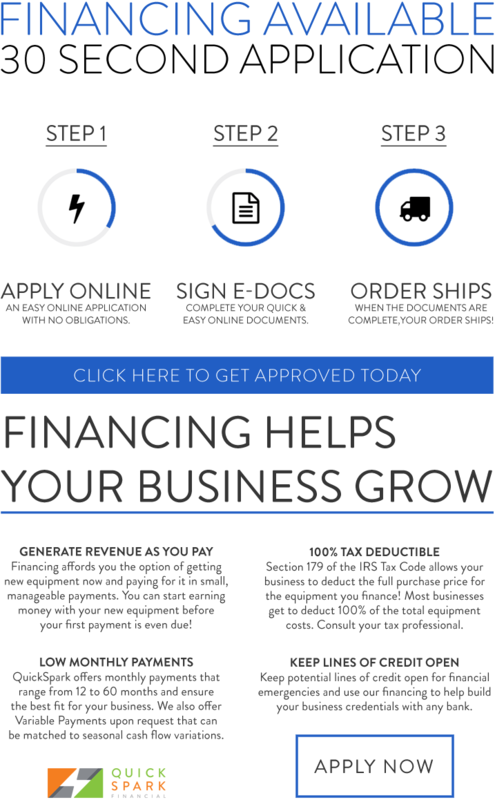 Imagine a great slimming system that you always dreamed was possible and affordable. 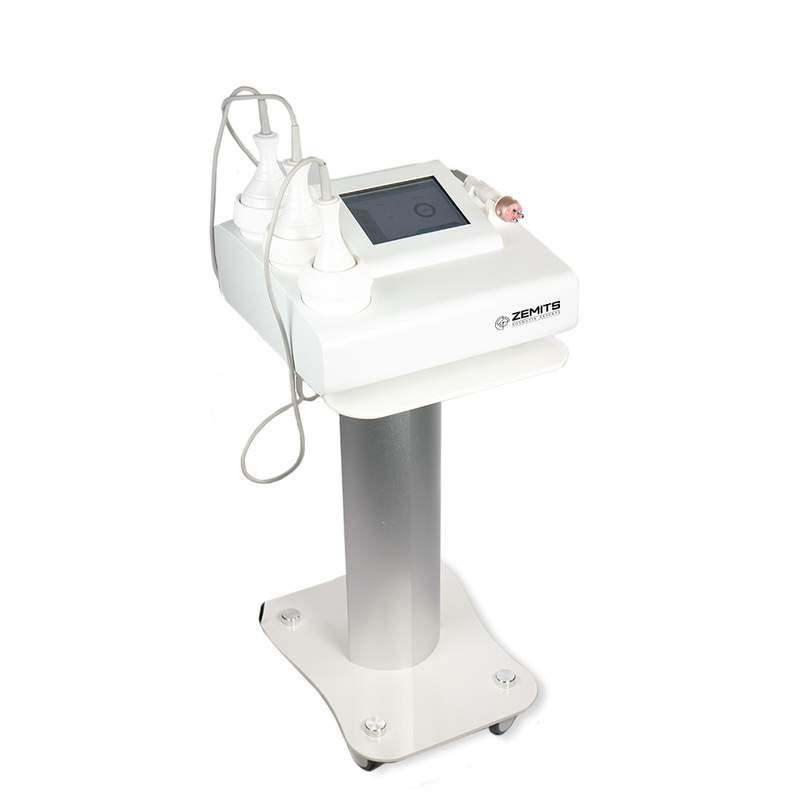 Innocell introduces the complete body contouring system. Red Light with RF increases the tightening effect of the treatment. Zirra by Zemits has amazing design and silicon protective holders for each hand-piece to keep it safe. 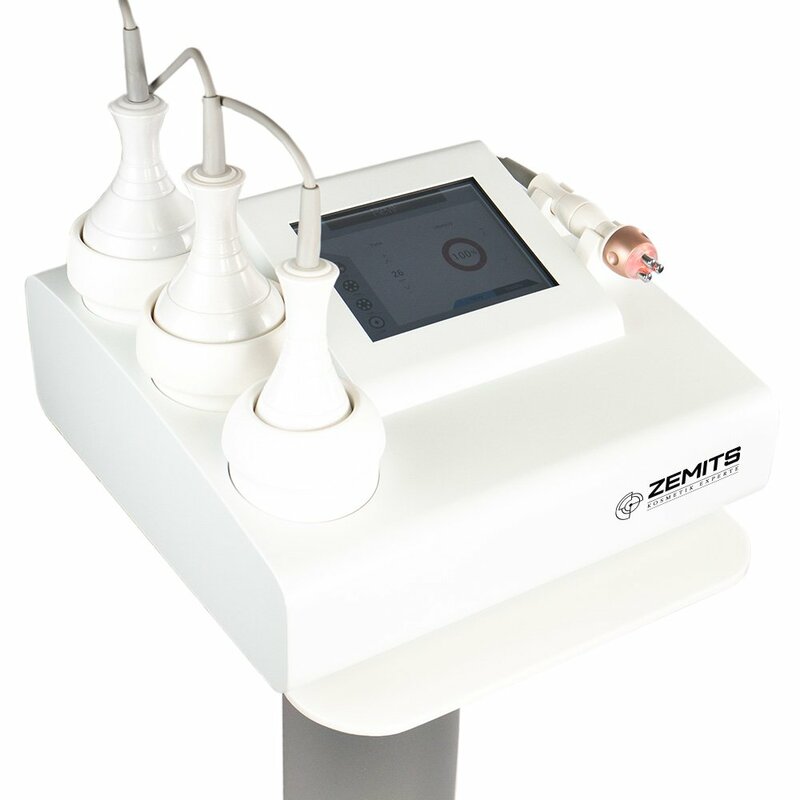 Cavitation RF Slimming System Zirra by Zemits is a powerful machine for body contouring and cellulite elimination. 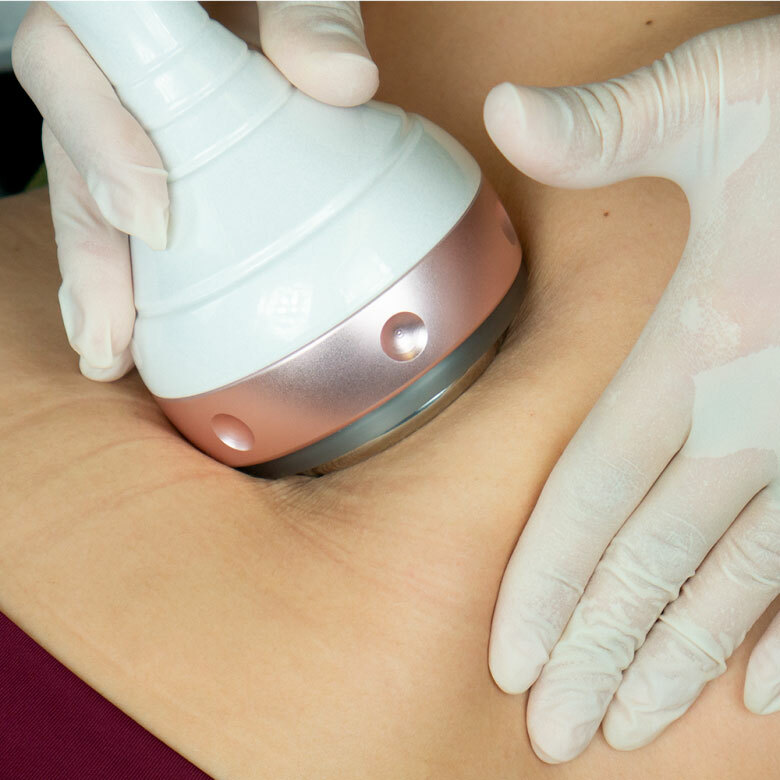 It combines RF diathermic therapy with ultrasound cavitation for incredible slimming and tightening results. Ultrasound cavitation can be used on any area of the body that fosters extra fat and weight. The treatment can be applied almost anywhere from smaller areas (like chins) to larger areas (such as thighs, stomach, back, or buttocks). 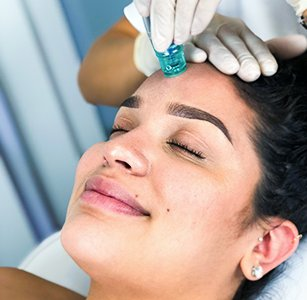 It is also not invasive meaning no surgical procedures are performed and only powerful, yet safe and effective waves are emitted to the skin causing fat to burn and patients to look slimmer. Furthermore, surrounding tissues are left unharmed and pain is negligible. 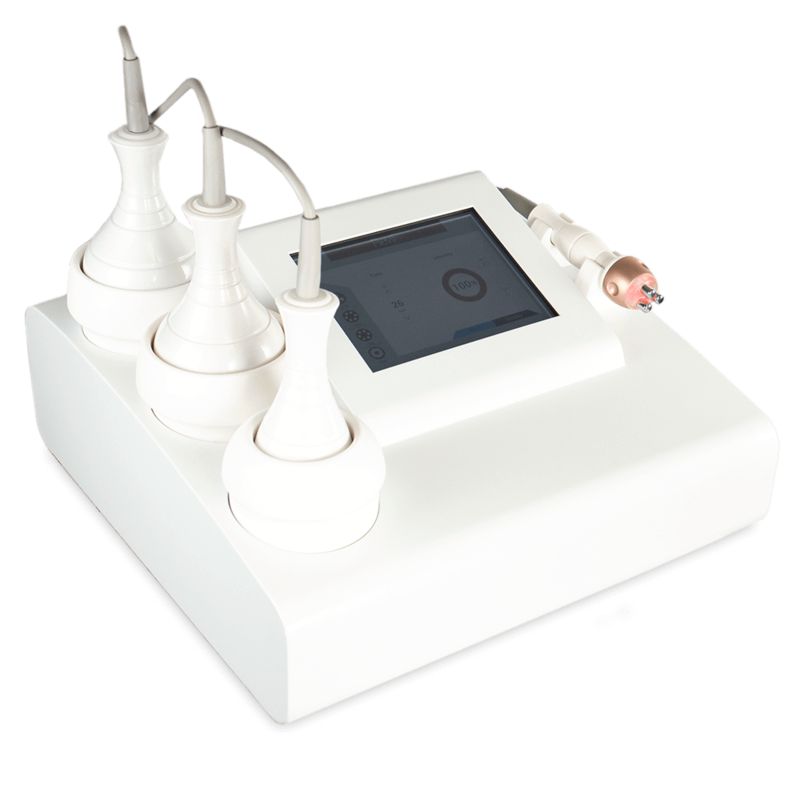 Cavitation is virtually risk-free as it has been approved for many medical procedures in addition to cosmetic procedures, and only lasts an hour on average! Results are visible right just days after one treatment and several treatments can help attain amazing results. 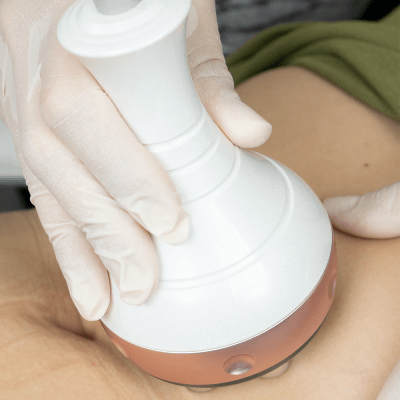 It has been found experimentally that the effects of cavitation appear in fat cells under the influence of low-frequency ultrasound between 37 and 42 kHz. Through this, a bubble collapse occurs in fat tissue and a bulk of energy is released. The hydrodynamic push (a sort of micro-explosion) occurs under the bubble collapse in fat tissue. These micro-explosions damage the cellular membranes of adipocytes (membranes of cells composed mainly of fat) as a result of its strong tension. Released triglycerides that make up the fat cells are removed from intracellular space via natural metabolic processes, while other cells and tissues (muscular fibers, epidermal cells, endothelium of muscles, etc.) are left completely undamaged. The Tripolar tip has three electrodes, the Sixpolar tip has six, and the Eightpolar tip has eight. The RF energy changes electrode pairing constantly as controlled by an algorithm. This is especially important for providing safe procedures, even on large areas. 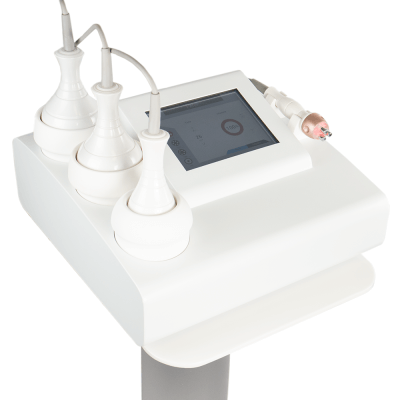 Radiofrequency works painlessly and without any downtime. It rejuvenates skin, reduces the look of cellulite, helps stretch marks, removes fat, and improves the demeanor of wrinkles and fine lines. 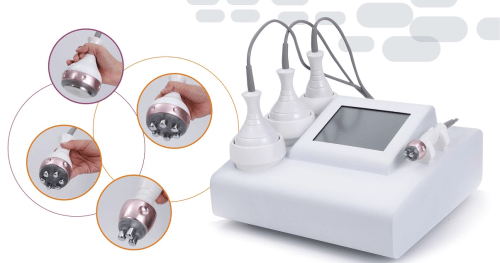 This technology is more efficient and focused than monopolar and bipolar frequency procedures, creating optimal results for whatever the patient requests. Thermostimulation improves blood and lymph circulation. Blood vessels are widened under the influence of heat, which results in hyperemia and skin temperature increase. This process is accompanied by the acceleration of metabolic processes, formation of bioactive substances, improvement of regeneration processes, resorption of histolysis products, and opening of pores. This energy slowly heats up the dermis and encourages collagen synthesis which makes collagen fibers sturdier and healthier. This reverses the visible effects of aging to a degree since aging makes collagen weaker (creating wrinkles and other imperfections). 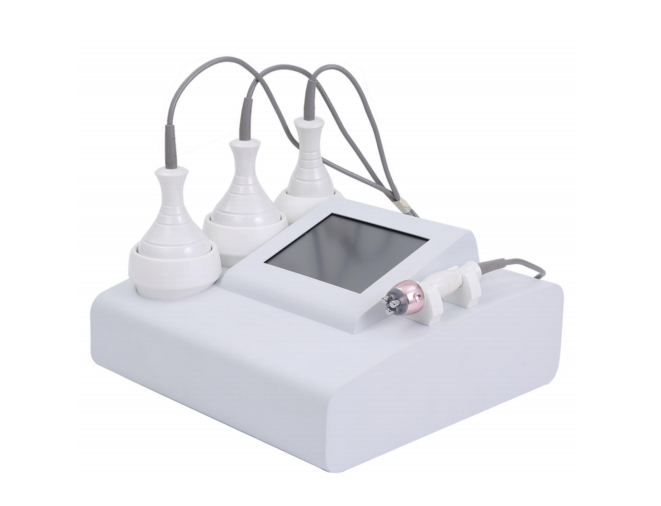 It works by using algorithms to control how electrodes apply currents to individual fat layers, making results clear after just one treatment. 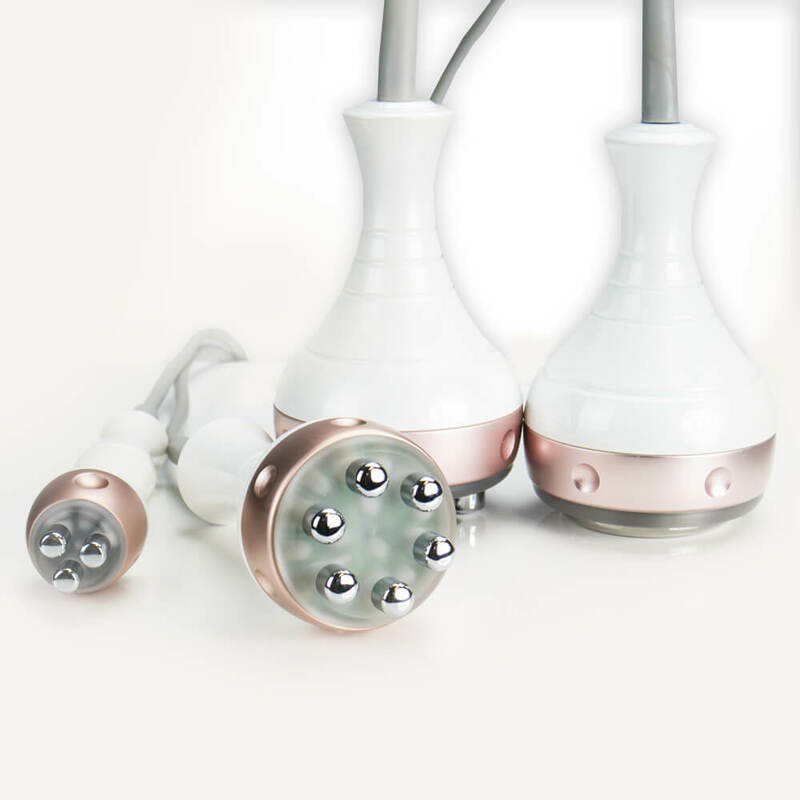 Three electrodes emit RF energy directly onto a localized spot and uses much less energy than other RF methods, allowing for a comfortable feeling during treatment. 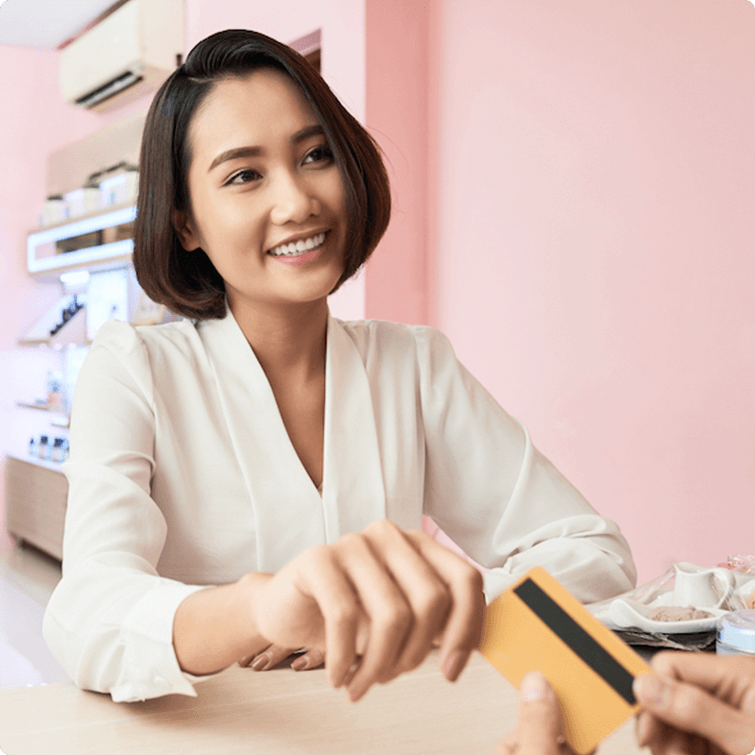 By applying RF energy, which conducts current to mimic electrical circuits to the skin, any resistance encountered by the energy flow will produce heat at the site of maximum resistance. 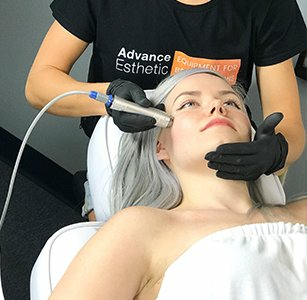 Via this treatment, radio waves penetrate the patient’s outer skin layers, delivering heat energy to the deep dermal layers. This energy stimulates collagen production and that, in turn, triggers tissue contraction. The overall result is tighter, brighter skin, and a significant reduction in sags and wrinkles. Any kind of conductive gel or radiofrequency cream can be used. Only licensed professionals and estheticians may perform this treatment. Please check your state laws as this may vary by region. 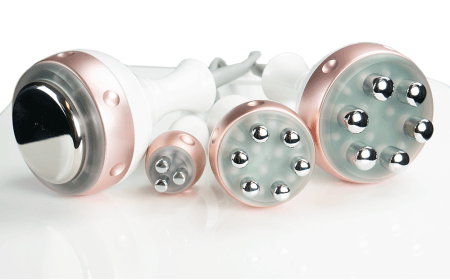 The price of one cavitation treatment averages around $80, while radiofrequency falls around $100. 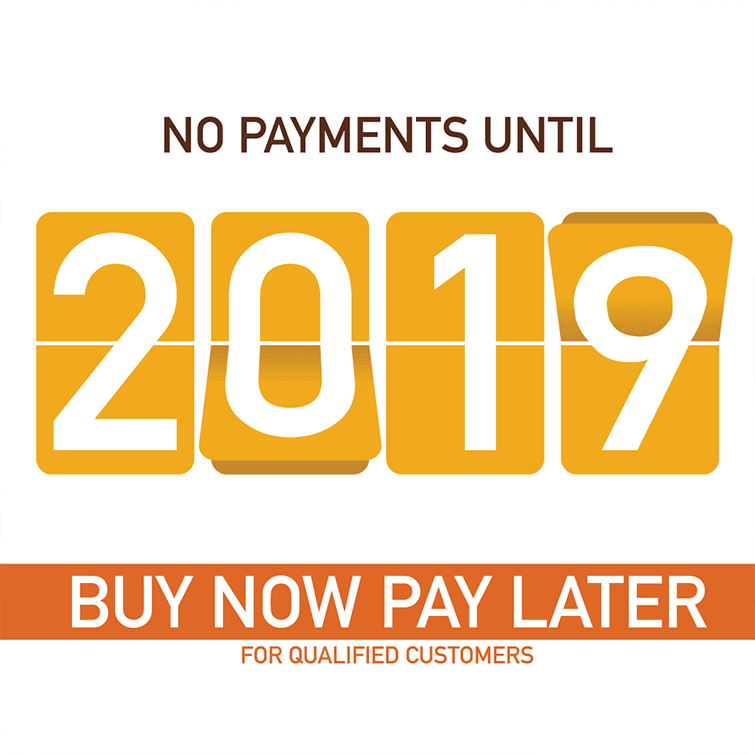 Due to the minimum cost of treatment ($150 for each function) and the minimum amount of sessions (4 times per client), only 7 clients are needed to provide you a return on your investment! Excellent! I love Zirra! 5 stars!!! I spent a long time looking for a device that would allow really high-quality ultrasound therapy. It was important for me that the low-frequency waves penetrated deep under the skin and really affected the fatty layer. This device with this task for 3 months is doing fine! After 7 procedures, the waistline decreased, the cellulite became less noticeable, excess fat on the abdomen began to disappear. Many thanks! Money is spent knowingly! I’m very satisfied with this machine! Radio frequency is very powerful, it heats the skin very quickly and gives amazing tightening results. 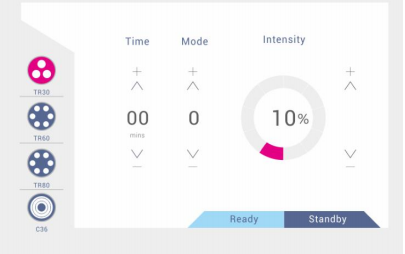 By the way, before buying this slimming system, I have tested all the devices I wanted to in the AE showroom and that’s how I have chosen this one. Thank you for good customer service! I just received it! It's amazing, looks so stylish! 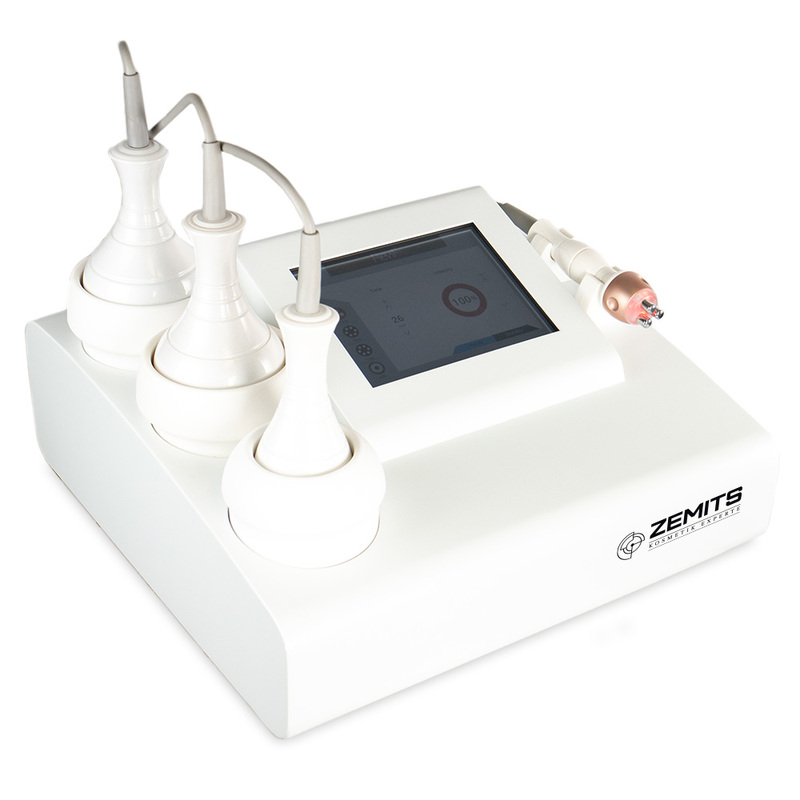 Hand-pieces are ergonomic, rf handpieces heat skin very quickly. I'm very pleased. Great slimming system! The most important for me was a variety of handpieces for working on both the face and body and Zirra has 3 RF handpieces and 1 cavitation handpiece. Btw cavitation is very powerful. I'm very pleased! Thank you! I bought this slimming system nearly a year ago and it is perfect! It works amazing, the cavitation is powerful and the RF really tights the skin, and InnoCell Zirra also looks stylish. Thank you!